Conqueror Wove Paper. 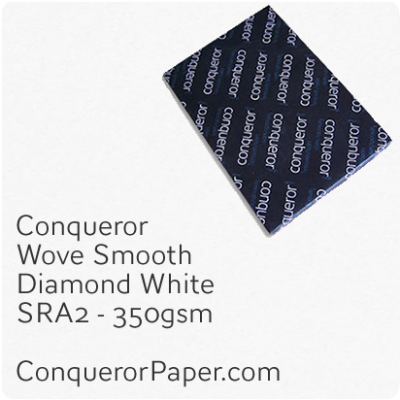 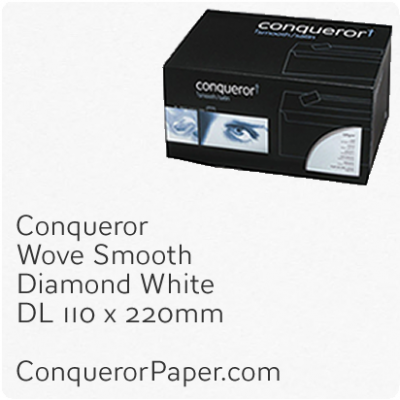 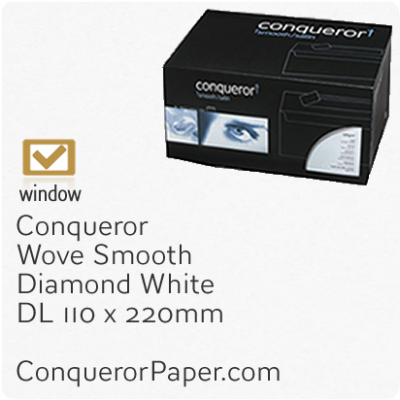 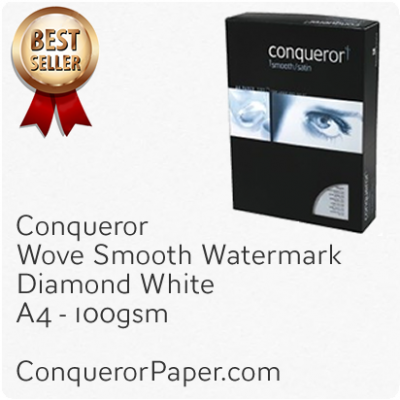 High Quality Conqueror Wove Smooth Paper. 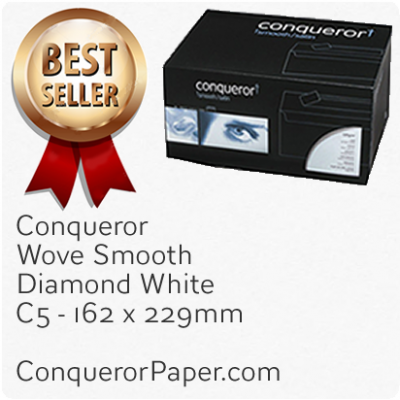 Beautiful premium quality Conquer..